Whenever a new service is brought to light, we like to give it a whirl. After the buzz that had been created by Spotify, we felt it was time for us to try it out as well. However, a huge problem came up as we realized that the Spotify can only be used in the countries where it is officially made available. This obviously came as a setback, but we were committed to the plan. So, instead of just giving up on it, we decided to download the infamous music streaming app through a proxy. Before we go any further, we would like to shed some light on Spotify and what it can actually accomplish. Firstly, it has integrated last.fm and Facebook, plus it has the option to purchase the tracks as well. The user interface is quite user friendly, so even if you don’t possess a lot of technical knowledge, you will still be able to make use of this app just fine. The real advantage of Spotify is that it syncs all of your libraries. It is compatible iPods, iPhones, and even Android. This means that instead of getting different smartphones for different operating systems, you can just use Spotify, sync all of your music collection, and listen to it anytime you want. To get more details on this new music streaming app, you can check out our previous post. Now, let’s get to the good part. If you are here, then that means you are not living in a country where Spotify is officially available. So, all you have to is find a server located in one of the locations where this app is available and you will be good to go. How to attain this objective has been explained. Go to https://www.proxynova.com/proxy-server-list/ and you will be asked what country proxies are you looking for in particular. Select U.S. as you main countries and click on the search button. Here, you will come across several proxies of the regions, select any proxy you want, and then add it to your browser. If you don’t know how to do it, don’t fret because this tutorial will help you out. As soon as you put in the proxy, your IP address and server will change to that of U.S.
Now, visit www.spotify.com, download the app as a U.S. user by filling in the basic information. Put in a username, password, and click on the next step. Here you will be asked to put in your location and the postal code. It’s not that difficult to find a postal code, just Google New York Postal code, and you will receive a ton of answers. Use any one of them. After you have filled in the information, click signup. You will now be asked about the membership plan. If you are willing to go with the premium version, then you will need to provide the payment methods. However, just for tryout purposes, it is better that go with the free version. 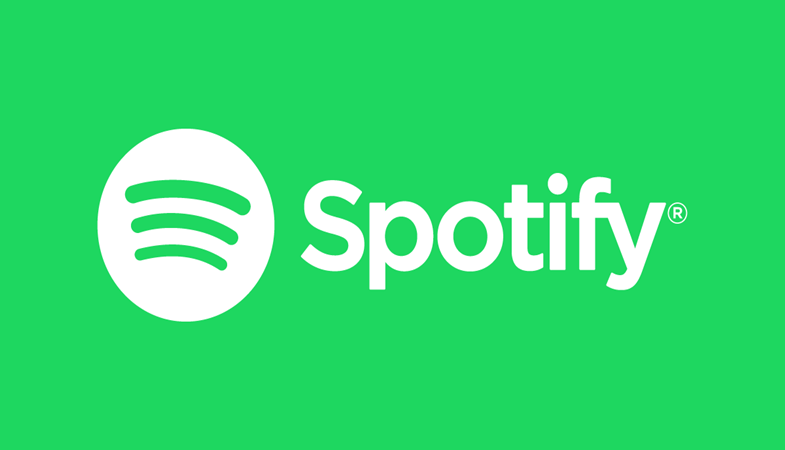 After completing this process, you will finally get the option to download Spotify. Install it successfully on to your device, sign into it, and then you will have option to link your devices. If you want to do it right away, you can it easily or you can leave it for later. Do note that Spotify only offers 20 hours worth of music for free. So, if you are planning on using it for longer period of time, then you will need to get the paid subscription plan. Thankfully, it’s not very expensive, so you won’t really be spending much. After you are done with the whole process, remove the proxy details from your browser, so that you can get your original IP and server back into play. How to Stream Content on Netflix From Other Countries?